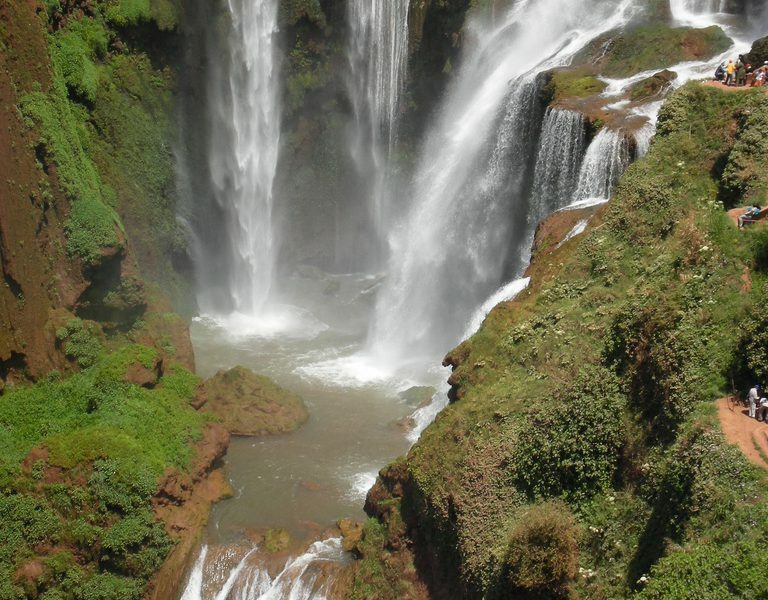 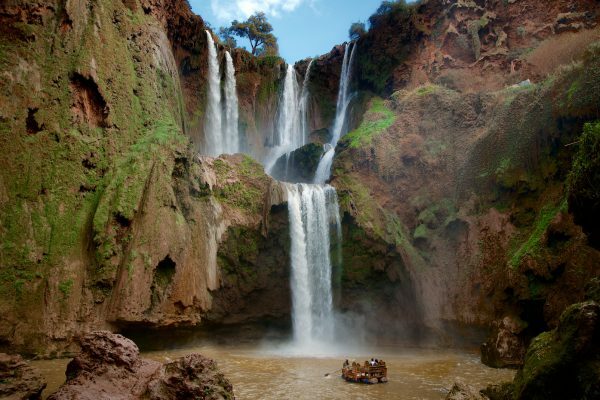 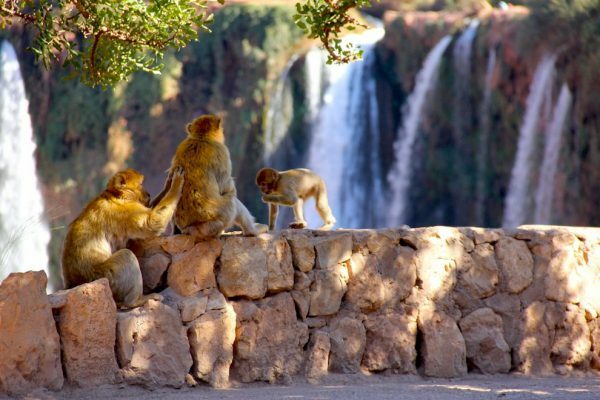 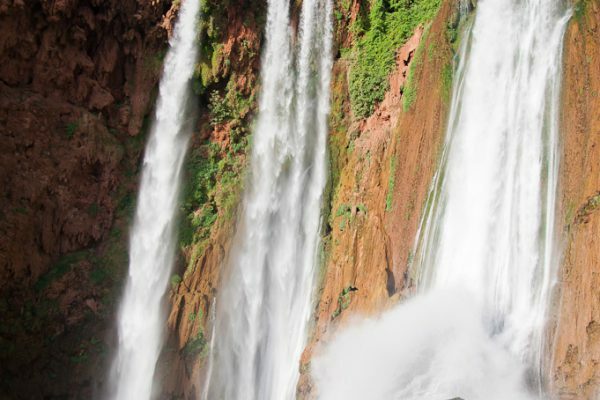 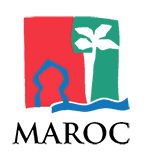 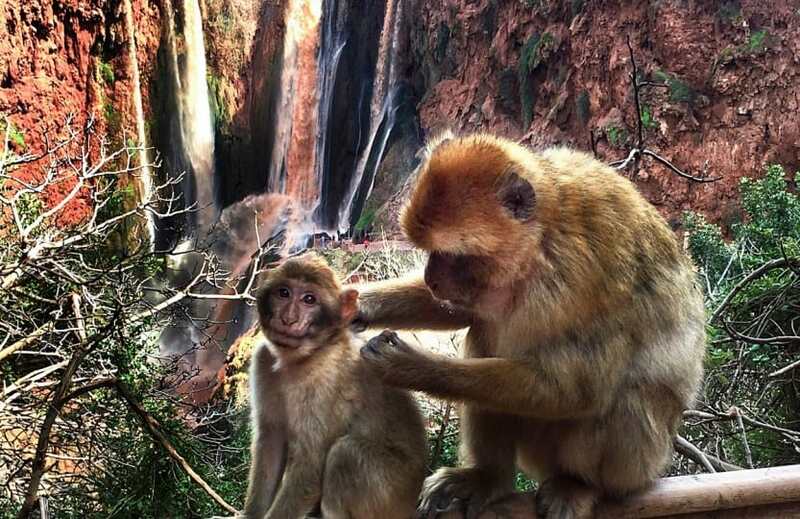 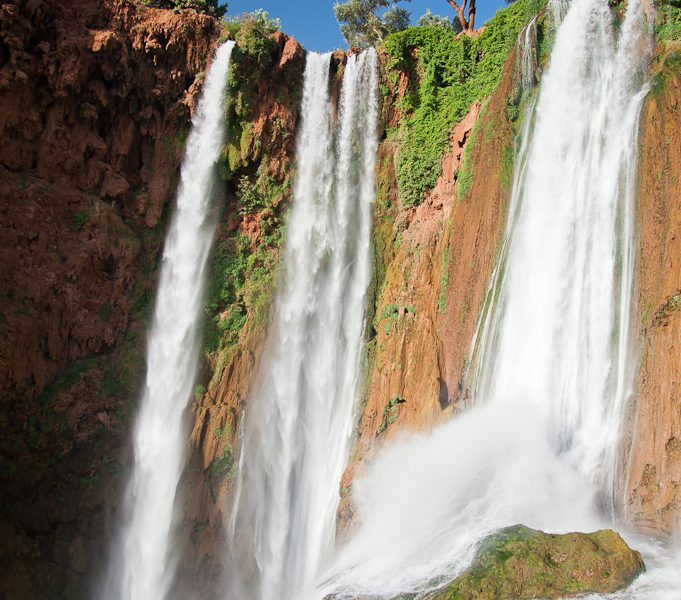 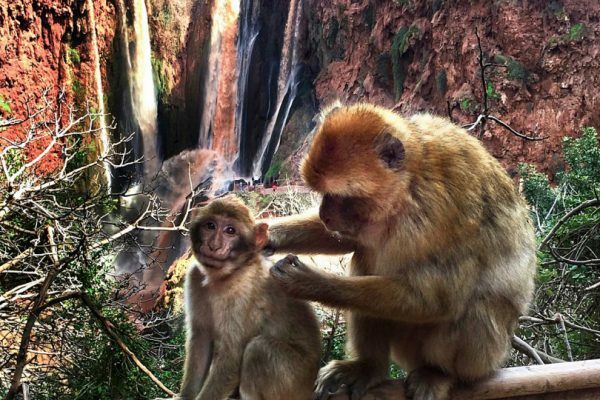 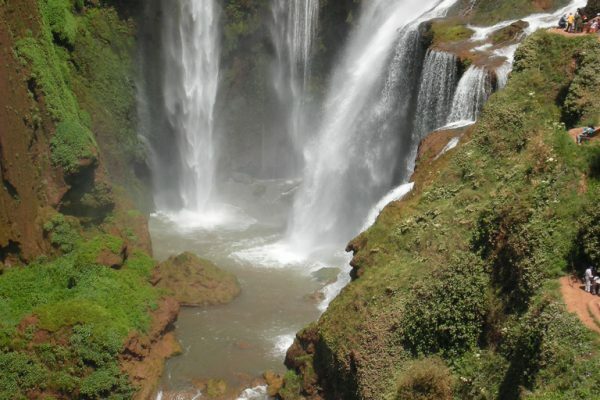 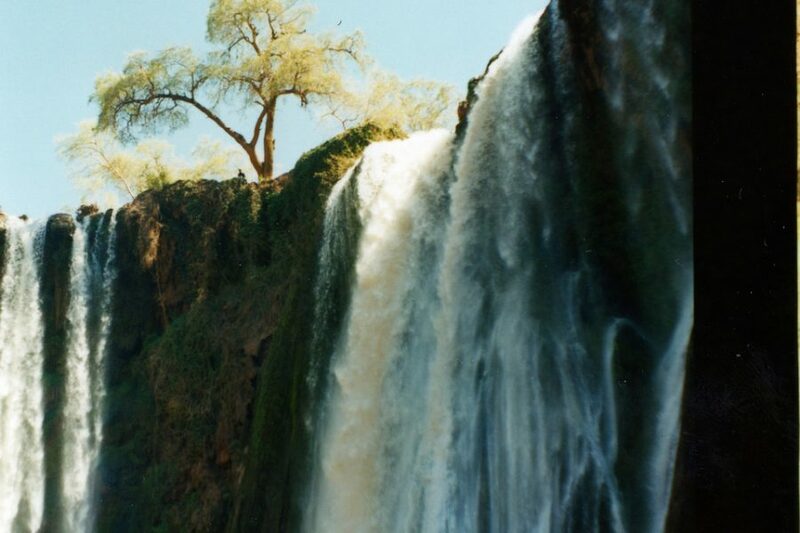 This shared budget day trip to Ouzoud waterfalls from Marrakech will start with a pick up from your Marrakech hotel or riad at 08h00 AM to one of the prettiest cascades of North Africa, located 150 km north of Marrakech. Travelling in a small group early in the morning north of Marrakech, crossing fields of olive trees towards the Cascades d’Ouzoud. 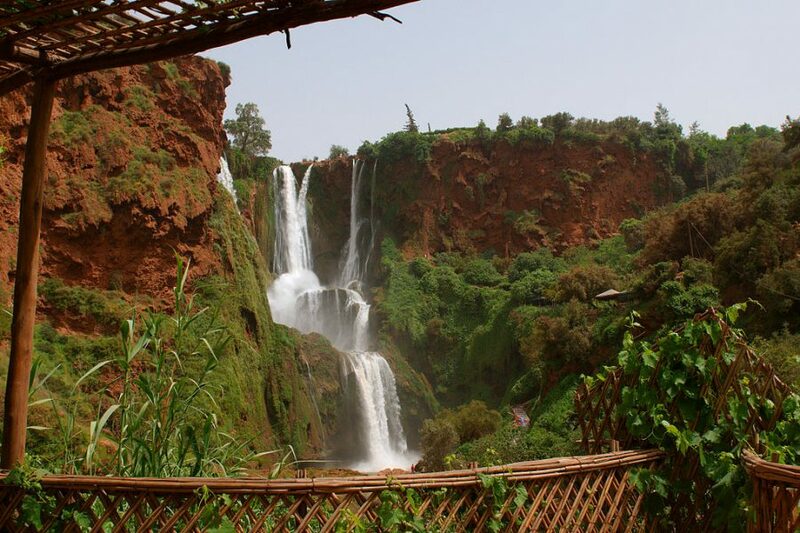 Lunch between 5 to 10 euro. 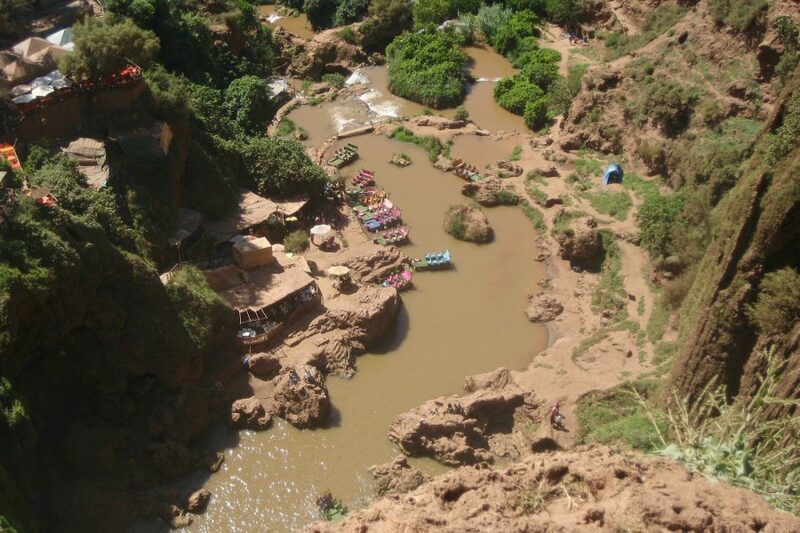 Local guide (optional) around 2 euro per person.